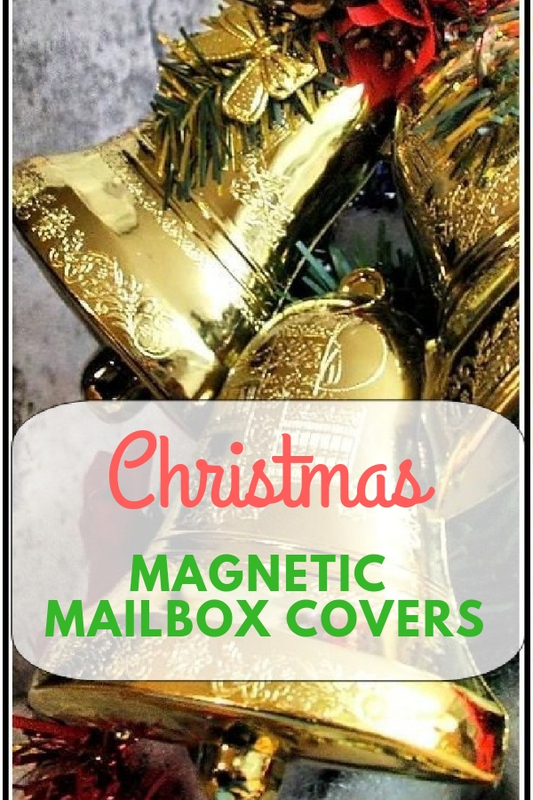 Let’s send your warmest holiday greeting to a postman and all people who pass by your postbox which mounted at the entrance with Christmas magnetic mailbox covers. These wrappers comes with embedded magnets are perfect year end decoration accent for standard size metal postbox. They feature holiday iconic design such as Santa Clause or snowman to add festival atmosphere. You may consider the last option if you prefer to have a ridiculous style for express the excitement of holidays. It features a dog in a sitting position and has a red white stripe bone in mouth. Better still, there are few words on its head saying: Santa, I don’t bite. Funny, right? If you wish to have outstanding one, then you can’t miss the charming 3D wrapper. It creates a scene that a Santa Claus is climbing chimney on top of your house. There is a sock handing on Santa’s hand. It makes front entrance look joyful and festive.